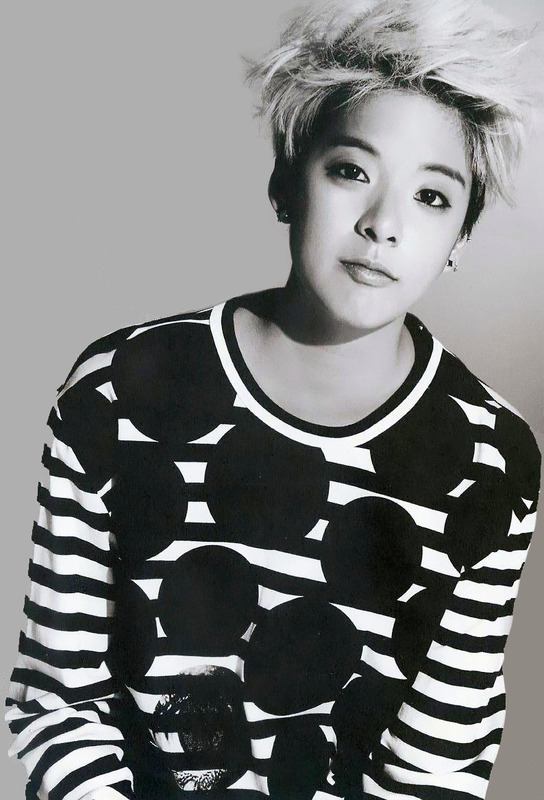 Amber Liu has been a member of the South Korean girl group “f(x)” for five years already. In September 2009, f(x)’s first digital single “LA chA TA” was released. Back then, SM Entertainment didn’t let Amber sing even one line, and she only had rap parts in that song. We do understand, that she didn’t know much about the Korean language at first, which is why she only had rap parts in “LA chA TA”. In the meanwhile she changed a lot and improved her skills and unique personality. Now It has been five years but Amber still only does the rap in f(x)’s songs. And even though she has been working hard on her Korean – she can easily sing in Korean now – it seems that SM Entertainment is ignoring her talents and her voice. She auditioned at SM Entertainment for vocals but only got trained in rap. But in my opinion, even without having her vocals trained she can sing far way better than some members of f(x). Do you remember that she sang “Happy holiday” with Super Junior M member Henry Lau? We are not denying that she is the main rapper, but that time everyone noticed that she is an amazing singer who can deliver the quality of singing too. That point should be emphasized. She also composed one song titled “Goodbye Summer”. SM didn’t let her sing her own composed song though. She only rapped one line in that song, Krystal, Luna and D.O (Member of EXO) sang that song. About her style: While all other members of f(x) wear skirts, heels and dresses. Amber is dressed like a tomboy and her hair style is like that of a guy. She simply wears outfits that reflect her stlye. In this sense, it is a pity that SM Entertainment doesn’t give her more screen time in music videos of f(x). Maybe they do this because of her dressing style and think that people would only like girls with short skirts. But it is already proven that is not true – Amber has a big community and fans like her the way she is. In my opinion she is the one who made f(x) unique. 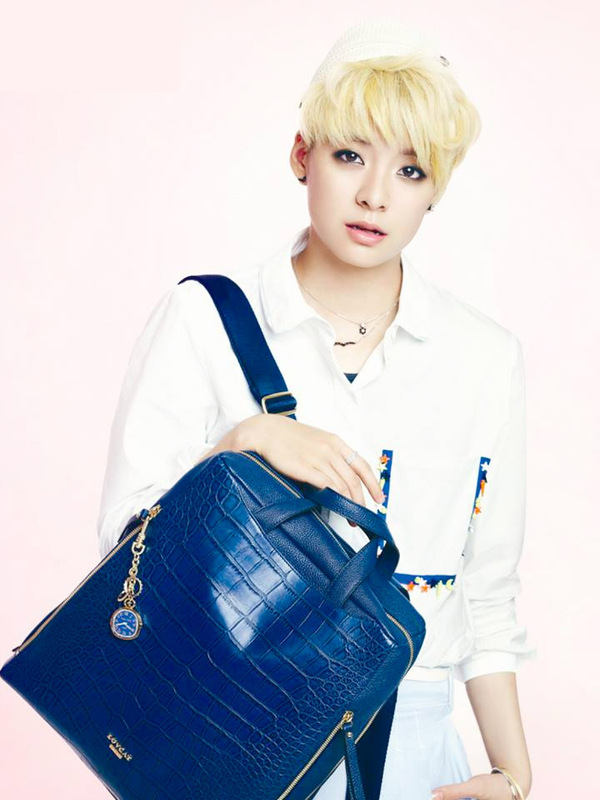 I have never seen anyone like Amber in the K-pop history. Amber said about her dressing style in an interview: “I often hear that I dress like a boy and that I should be more girly, which I can understand. But I just focus on what I want to do and enjoy my time with fans who love me for who I am.” She wears outfits in which she feels comfortable in. 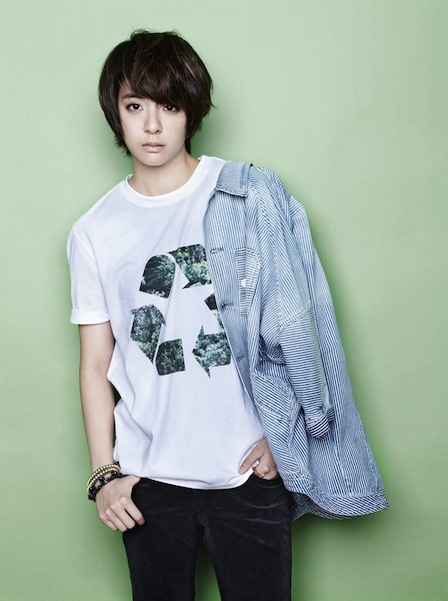 Amber said “I grew up playing a lot of sports, and thus tying up your hair and wearing comfortable clothing was a must”. She also added “I finally chopped off my ponytail at the end of middle school. This was the best decision that I have made”. Amber is an inspiration for the young generation, who are hiding themselves from their environment. She gives them strength to face the world and to live their life as they want. 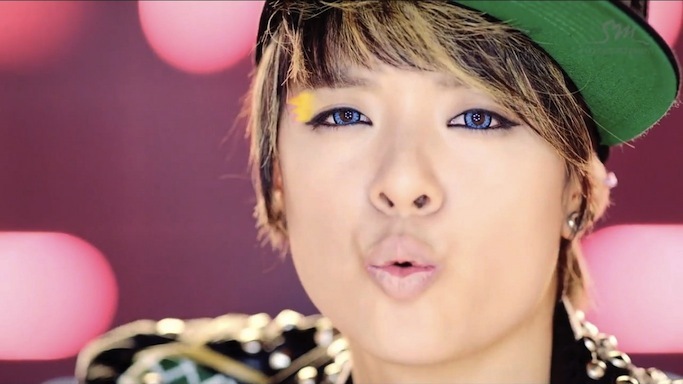 SM Entertainment should appreciate such a talent and give Amber much more singing lines in f(x) songs. In no case her agency should ignore her charisma and impact that she has for sure. She can sing, rap, dance and compose songs. She is a complete package and she has all capabilities to become a solo artist in the future. Fans have been requesting that, ever since they heard her voice in the “Happy Holiday” song. It would only be fair, if SM promotes all of her skills and not just her looks. next [en][pl] Dance Cover Groups in Poland Wanted!